Have fun in the sun with our many options of Island Activities here at White Bay Villas. The onsite staff at White Bay Villas can help you plan wonderful activities during your stay with as much or as little as you would like to do while on your vacation. 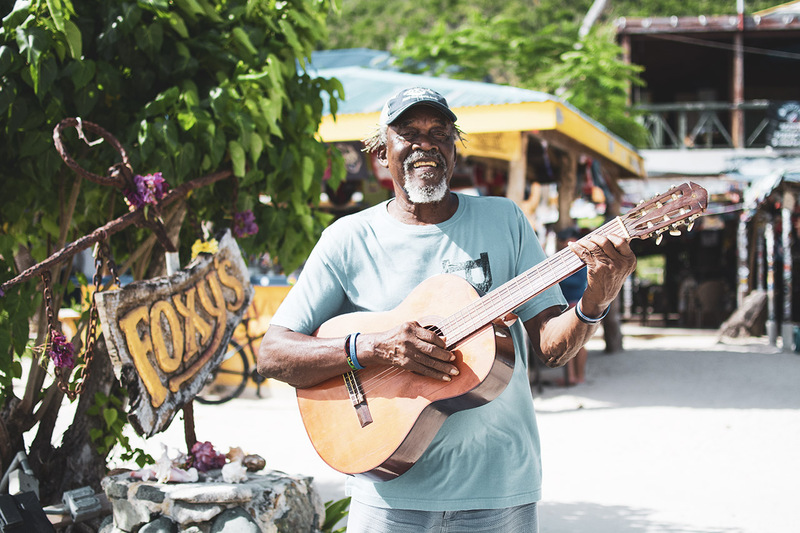 There are plenty of activities and you will never get bored in the Caribbean while visiting Jost Van Dyke. 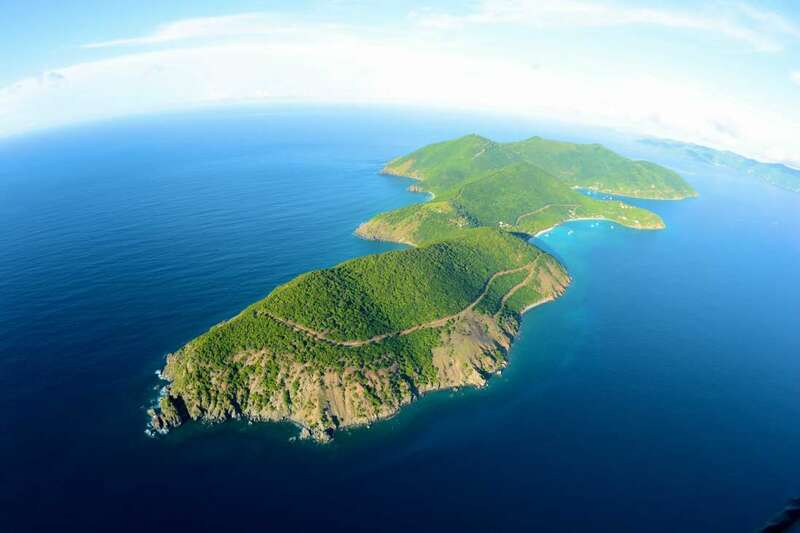 Often called “Nature’s Little Secrets”, the British Virgin Islands remain serene and unspoiled. Offering travelers true Caribbean tropical tranquility, with commanding views of surrounding islands and the Caribbean, an ideal climate, and year-round trade winds. Visitors to Jost Van Dyke can choose from a variety of activities such as, hiking, snorkeling, paddle boarding, kayaking, sailing on mono-hull or catamaran, power boating, water sports, sport fishing, snorkeling tours, national park exploration, sunset sails, shopping, dancing, sunbathing, scuba diving, beach combing, partying, and just plain relaxing on the beach with a good book. We have it all. Jost Van Dyke is a popular base for Caribbean sailing, day trips to surrounding islands for eco-tours, wind surfing, visiting the Botanical Gardens and the many other natural wonders that are too numerous to list. Enjoy the pristine clear turquoise water of White Bay by paddle board, voted one of the best beaches to visit in 2019 by Forbes Magazine. 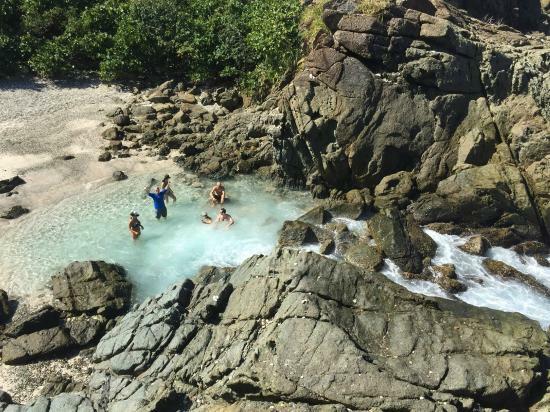 The Bubbly Pool is nature’s Jacuzzi. This naturally formed tidal pool is located behind jagged cliffs facing the open ocean coming from the North. When the North swell is up, this is absolutely a National Geographic experience as you wade in the pool and fearfully watch as the rolling sea comes at you with full force! Just at the last second as it looks as if the wave will go straight over you, the unique formation outside the pool prematurely breaks the wave and the resulting bubbles fill up the pool. You will hike through Mangroves, hills of wild Sage, and a little amateur rock climbing. White Bay offers crystal clear turquoise water with amazing visibility. Look for tarpon, Parrotfish, rays, pompano, Triggerfish, Creole Wrasse, reef squid, and keep your fingers crossed to come face to face with a sea turtle! 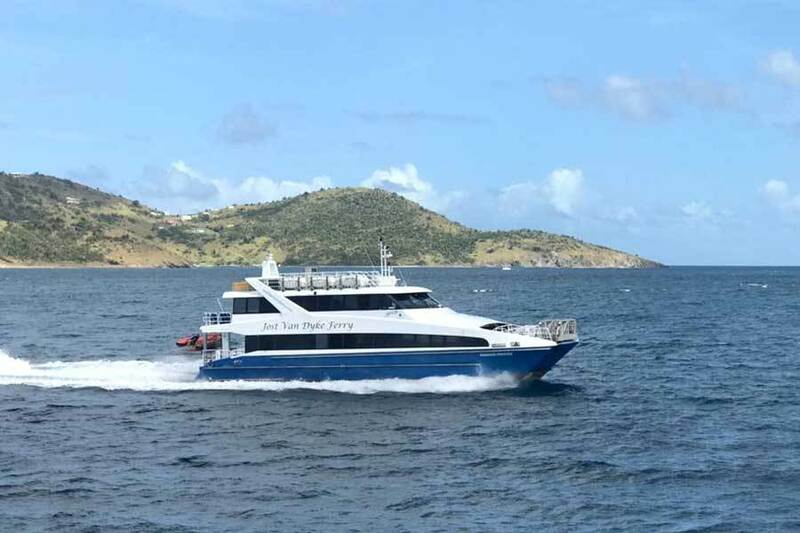 Regularly scheduled ferry services from Great Harbor are available to get you from Jost Van Dyke to some of the surrounding islands. Check out New Horizon Ferry Services for more information. Dance the night and day away to local reggae music and live bands. This is authentic Caribbean Music at its finest! Explore our island. Jost Van Dyke recently built roads to parts of the island which you could not access before. You will find incredible vistas, stunning views, and friendly locals. Pack a picnic and enjoy your day. 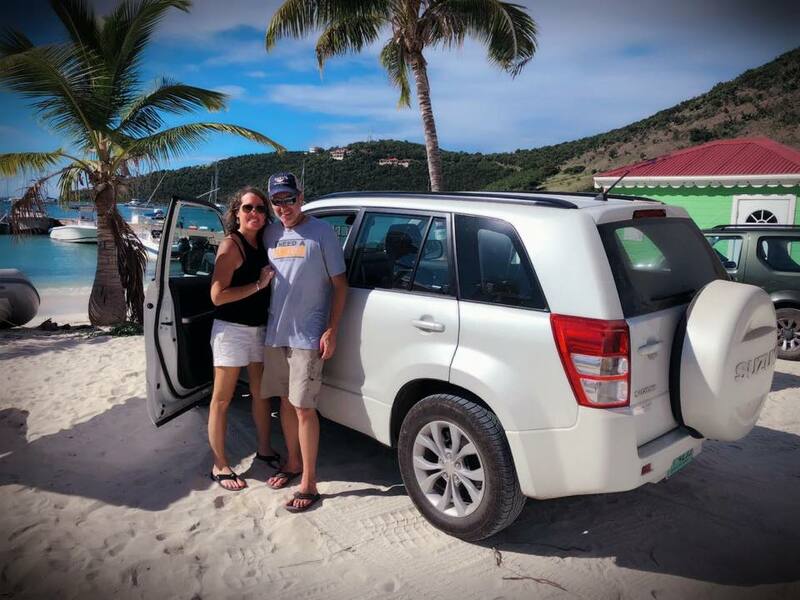 We highly recommend Paradise Jeep Rentals while in Jost Van Dyke. 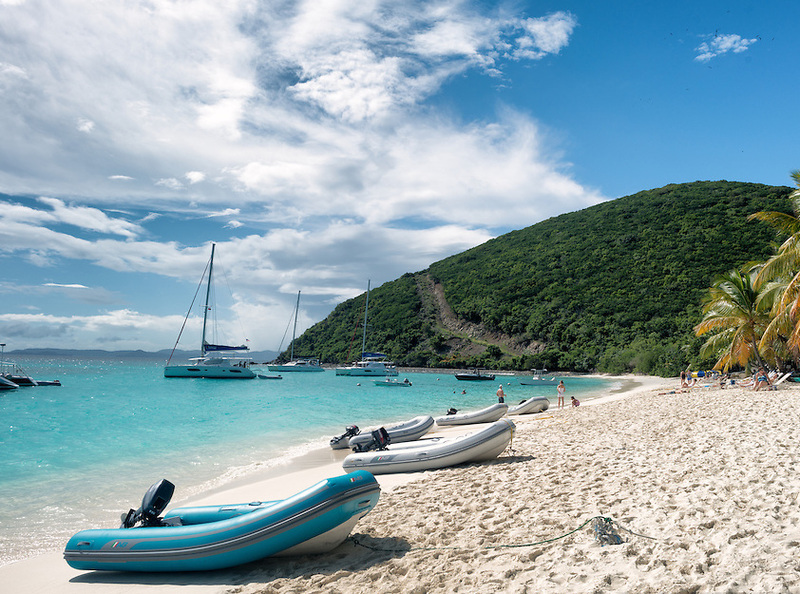 The southern shore line of Jost Van Dyke is a great area to take a dinghy for the day and visit the smaller neighboring islands. Take a picnic lunch or visit a nearby restaurant, hike, and snorkel on your own island adventure. 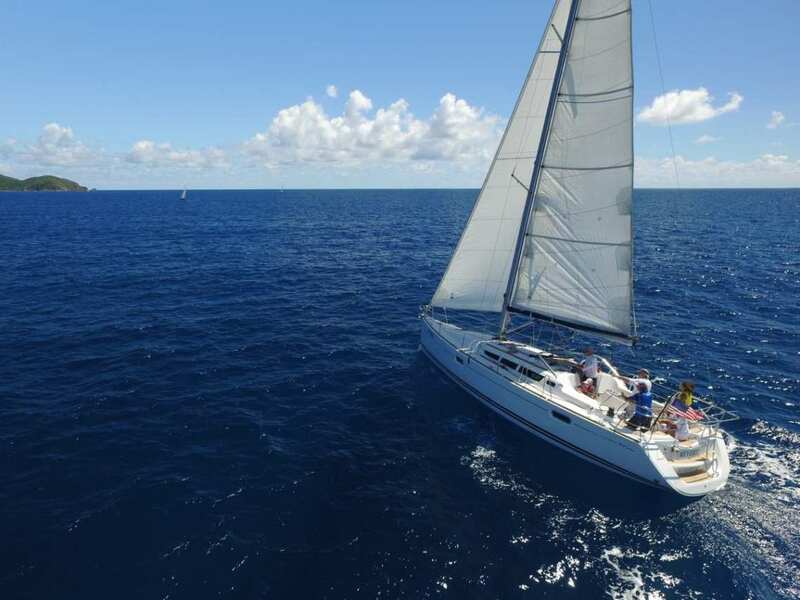 Sail the beautiful waters of the BVI’s. These are considered the finest sailing waters in the world, and a day under sail is likely to be the highlight of your stay in the islands. Jost Van Dyke is loaded with nature trails, used by man and goat, and extends over the entire island. Jeep excursions are a good way to see the island. We can also arrange guided tours and picnics. 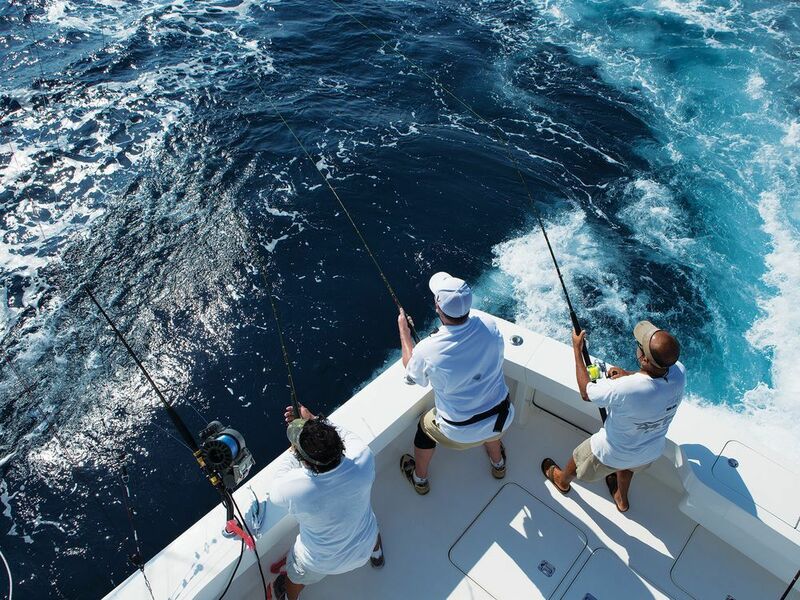 World class fishing is right at your fingertips in the British Virgin Islands. Just north of Jost Van Dyke is the famous North Sea Drop which claims the highest number of Blue Marlin strikes per day of anywhere in the world. It is also the second deepest ocean depth in the Atlantic. Swarms of Wahoo, Dolphin Fish, Tuna (black and yellow fin), Sailfish, White Marlin and Kingfish hungrily feed around the Islands of the BVI’s. Or you can just throw a line and fish off the shore! 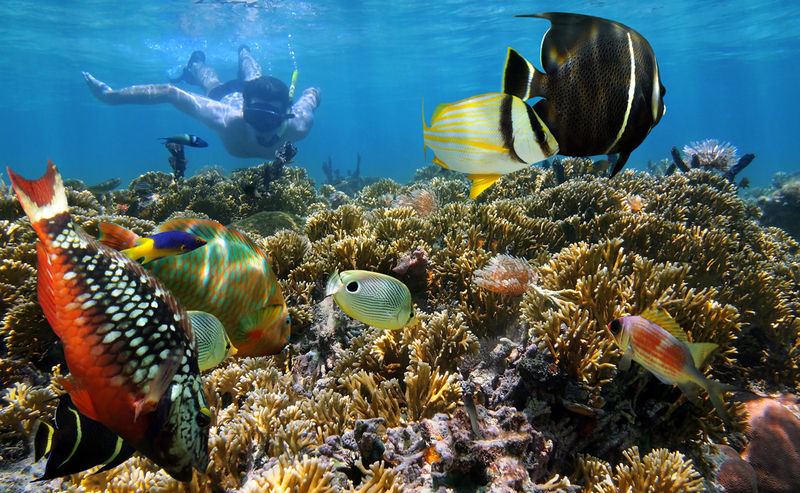 White Bay Villas is centrally located to provide you access to the finest Caribbean Fishing. "This company has revolutionized the spa industry in the BVI and maybe the Caribbean, with it unique concept. Out of a dream, goal and a passion for the environment, Ocean Spa as the name conjures up was created. The BVI’s and maybe the Caribbean’s first floating spa of its kind." Please Contact Us for more information about booking any of their services.